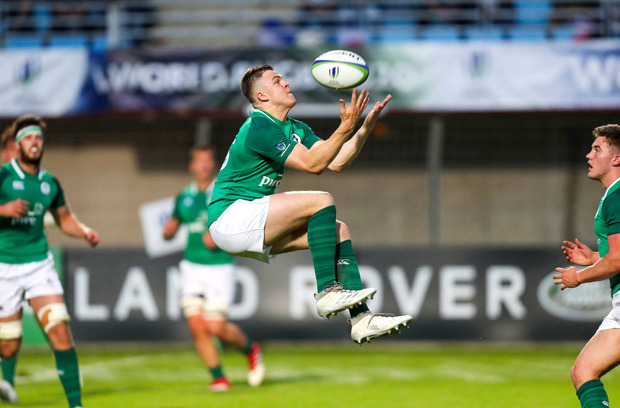 Ireland U20 have made five changes to their team to face Scotland in a game they must win to avoid a relegation dogfight. If Noel McNamara's side are defeated tomorrow afternoon, they will face Japan or Georgia, with the loser relegated from the World Championship in 2019. McNamara has opted for a quintet of changes to avoid this scenario, with speedster Michael Silvester returning at fullback while Harry Byrne replaces Conor Dean at out-half. In the pack, Joe Byrne makes his first start at tighthead prop while Joe Dunleavy and Matthew Agnew return to the back row. Ireland vs Georgia kicks off at 4pm.